WHY USE A REDEVELOPMENT AUTHORITY FOR PROPERTY ACQUISITION? 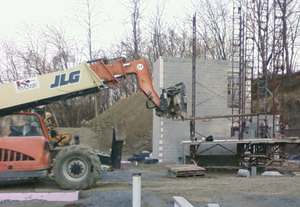 By operating in accordance with the Pennsylvania Urban Redevelopment Law, the Redevelopment Authority’s acquisitions obtain ‘clear title’ at the end of the process. Without clear title, these properties would not attract new buyers or private investment. 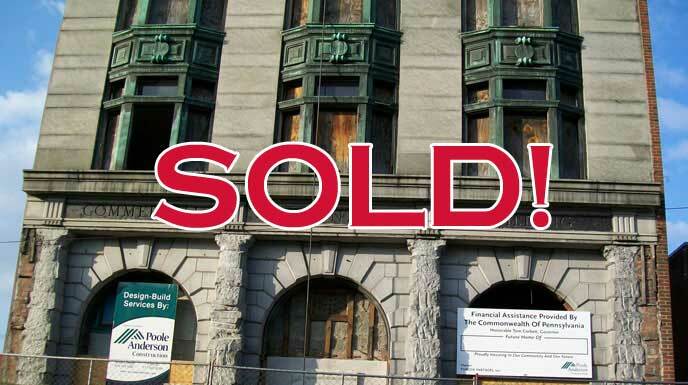 This is one important benefit to having the Redevelopment Authority conduct the acquisition of distressed properties for the City of Harrisburg. Another significant benefit is the Authority’s purpose to improve neighborhoods, and the value of adjoining property. The Redevelopment Authority in essence is an agent of the Commonwealth that specializes in real estate, assembling funds for its redevelopment, and establishing partnerships with private for-profit or non-profit organizations with the experience, resources and credibility to redevelop distressed properties. We work hard to use the limited public resources to leverage larger private investment, while simultaneously delivering a product that is developed with the conscious intent of improving communities. The Redevelopment Authority can bring local, state or federal funds to qualifying projects. Most times, public funding requires that a “local government entity” must be the applicant. The Redevelopment Authority is equally mindful of all opportunities – whether large or small – and operates within the context of the City’s larger neighborhood revitalization strategies. All properties acquired by the Redevelopment Authority are sold as “taxable in perpetuity”. If the end-buyer is tax exempt, it has the option of negotiating a “Payment in Lieu of Taxes”; but they must negotiate this with the three taxing bodies – the City, Dauphin County, and the Harrisburg School District.